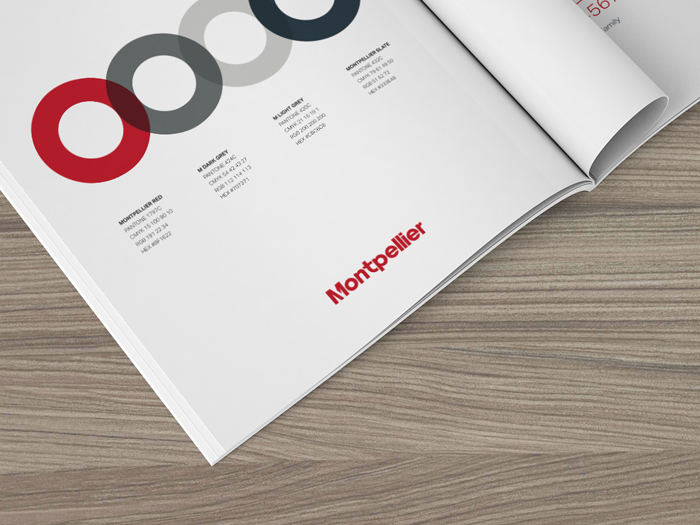 Montpellier is the most exciting new brand in the UK market, offering a refreshingly friendly, approachable and cost effective alternative to the big brands. 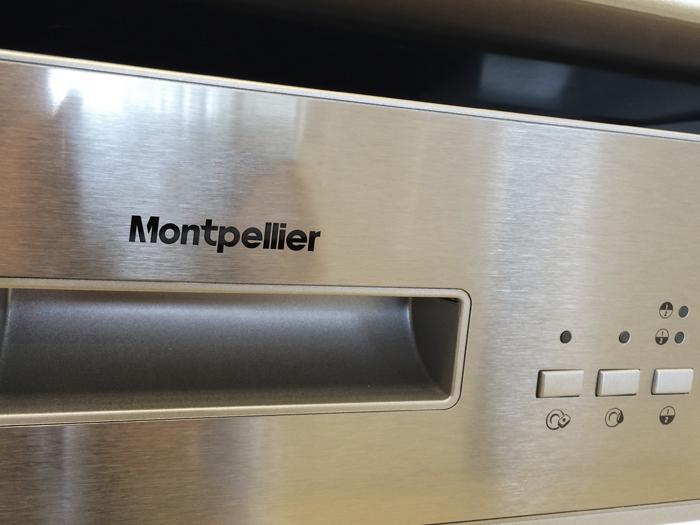 They make appliances for the real world with products that combine technology with function, style and reliability. The Design Sanctuary were briefed to create a brand identity that would stand up against other large household brands and reflect the robust nature of the new appliance brand. Everything from Logo through to POS and appliance stickers needed producing and the brand since it launch remains to go from strength to strength.